The Story of Reading Gallery explores our town's long history since its origins in the 6th century. The first part of the gallery highlights the town’s history before Reading Abbey was established by King Henry I in 1121, and then focuses on the history of the abbey leading up to its closure in 1539 and the impact of the English Civil War. Displays are currently being developed that will explore life after the abbey and the development of the modern town, so parts of the gallery are being worked on until spring 2019. Experience the sounds and smells of the abbey! The gallery is the starting point for visitors to explore the Abbey Quarter. A network of outdoor interpretation panels reveal over 900 years of history and you can see many important buildings and monuments that form part of the Story of Reading. More coming in spring 2019! A second phase to the gallery's redevelopment is almost finished telling the story of town after 1700. The new welcome space is the first impression for our visitors as they enter the Museum from reception, designed to help visitors find their way around the galleries and discover what’s on. We have been asking our visitors and local people for their views in a series of pop-up displays throughout 2018. Our blog has more information about creating the new gallery. The welcome space was ready for February half term and the new post-1700 displays will be completed by spring 2019. This gallery also houses our 'Show and Tell' community case for small-scale temporary displays from our collections or objects loaned by local groups. Please see our Museum Projects page if you belong to a group which would be interested in using the case. So much to learn about the area. 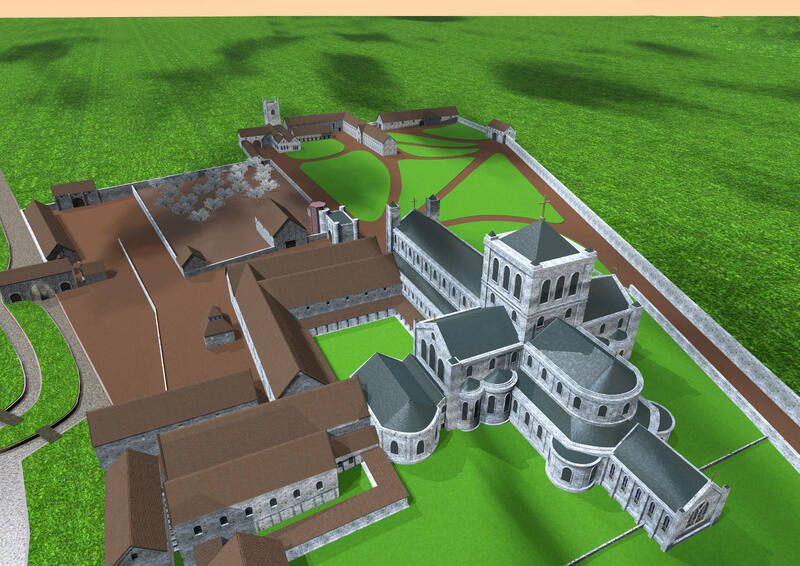 There is a reproduction of the Reading Abbey in its heyday and lots of artefacts to see and learn about. Museum Surgery takes place every Thursday from 12.00pm to 4.00pm. Visitors can discover more about the collections, or ask for help in identifying interesting objects (NB no valuations can be given). Explore what is going on in the Reading Abbey Quarter and learn about its fascinating 900 years of history.